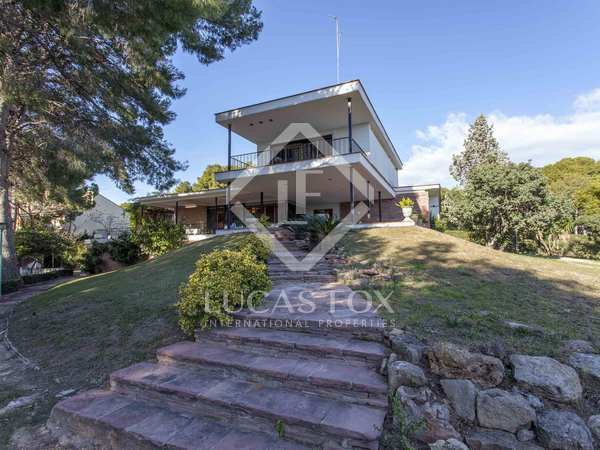 Fabulous 5-bedroom house with large living spaces, to convert into your ideal home, set on a 6,000m² plot with the possibility to create an impressive garden and increase built size. 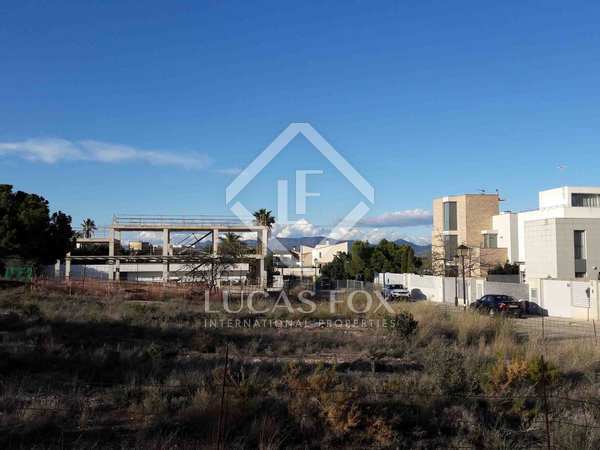 808 m² building plot for sale with the possibility to build a 4-storey apartment block located at the entrance of the town, opposite a park. 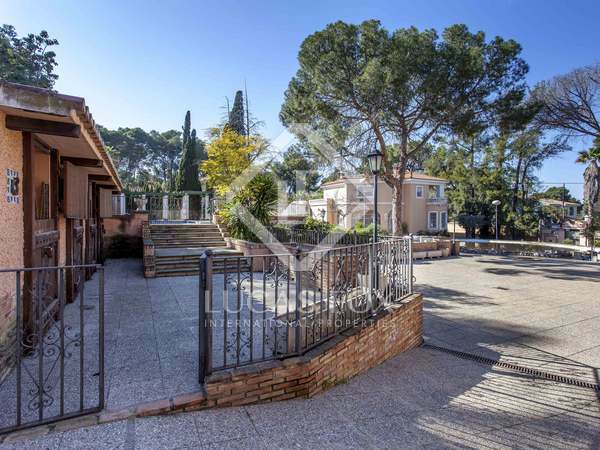 Large divided plot with various building options for sale in a prestigious neighbourhood with all services. 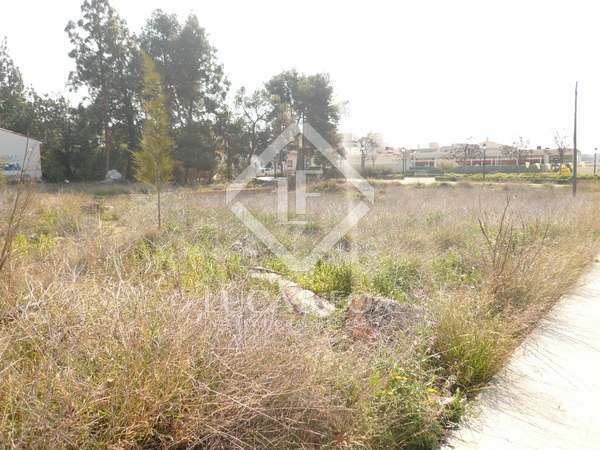 Large plot with very construction; possible to demolish or fully refurbish, for sale in Campolivar, Godella. 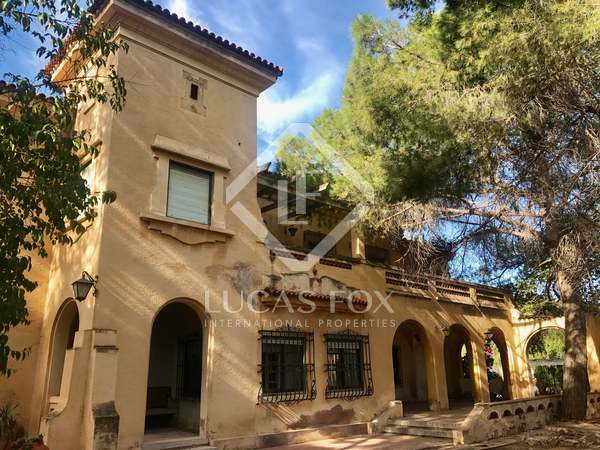 Large plot with some old buildings for sale in one of the best residential areas in Valencia, ideal for a personally designed home. 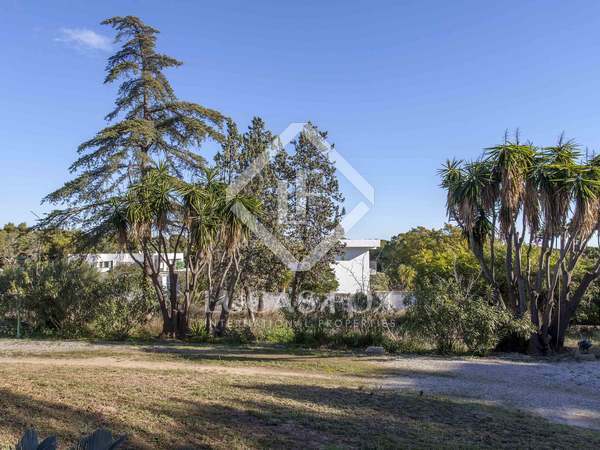 Beautiful plot of more than 1,400 m² with many possibilities to build a dream house, for sale in the Campolivar neighbourhood. 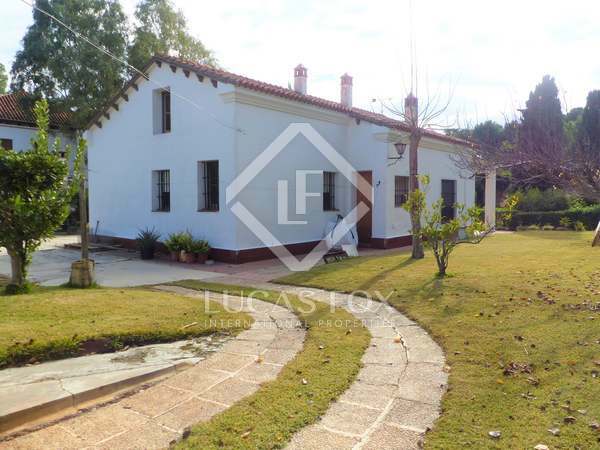 Recently built house on a 1600m² plot with a terrace, garden and the possibility of building a pool, for sale in Campo Olivar. 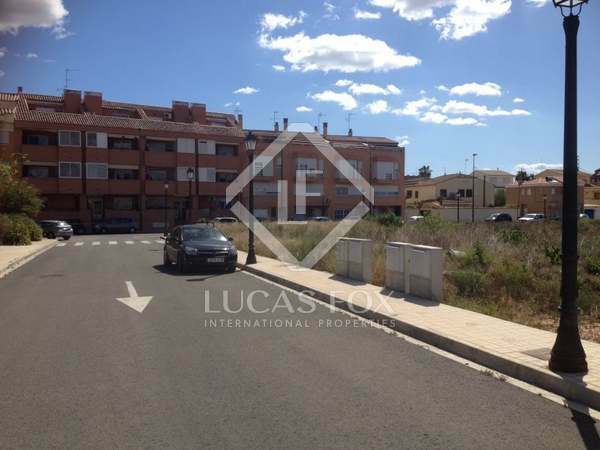 Building plot for sale of 818 m² in the Nueva Santa Barbara residential area of Godella. 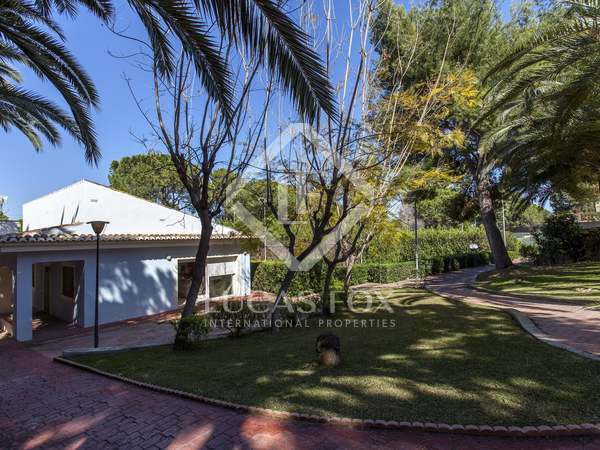 Located on a main, urbanised street, with electricity and water and views of the Sierra de La Calderona.